Much of the feedback was that the building was too grey and uninviting. Some people suggested colour, while the majority wanted the building to blend in, which is in line with earlier consultation. We also had lots of feedback about using natural materials such as wood, stone, glass, sandstone and bluestone. A more detailed explanation of these changes is available in the document library. Artists impressions are available in the photo library. 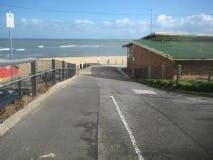 More parking: The carpark has been reconfigures to allow for bus parking and maximise the availability of car parking. 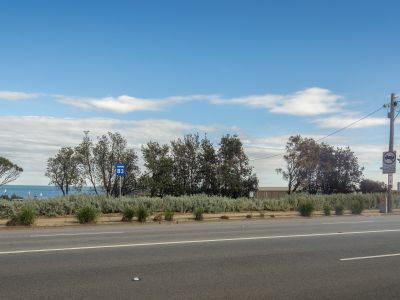 The footprint of the carpark cannot be extended without impacting on sensitive dunes and vegetation. 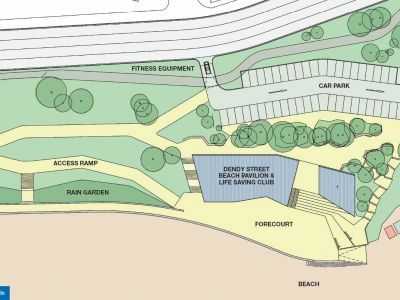 What do you think of the concepts for new facilities at Dendy Street beach? Should our new pavilion be bold and daring? What do you like about these designs? Why? What don't you like? Why not? Be as specific as you can! Should our new pavilion be bright and light? What do you like about these designs? Why? What don't you like? Why not? Be as specific as you can! Should our new pavilion be simple? What do you like about these designs? Why? What don't you like? Why not? Be as specific as you can! 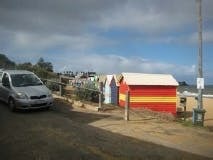 Should our new pavilion be nautral and beachy? What do you like about these designs? Why? What don't you like? Why not? Be as specific as you can! Should our new pavilion be architecturally innovative? What do you like about these designs? Why? What don't you like? Why not? Be as specific as you can! 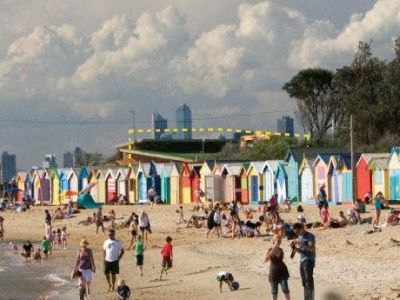 Present early design concepts for Dendy St Beach Pavilion to the community to seek feedback on the design and materials used. Presentation of final design concepts, including where community feedback has been included as part of the final design and where given the site constraints there was limited opportunity to make changes. 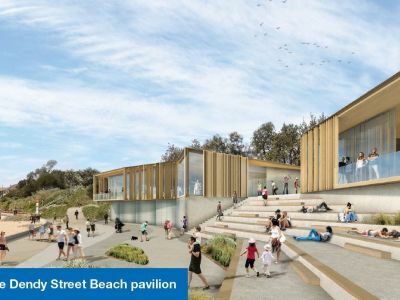 A formal process to gain an application to construct the Dendy Street Beach Pavilion in line with preliminary documentation. Also an opportunity for the wider community to lodge a formal complaint against the applicant with regards to the design and development proposed. Pending the planning permit detail design documentation will commence. Upon receiving the necessary permits, Council be begin the process to source and appoint relevant contractors to deliver the project. Also carried out in the stage are final investigations to the site. A construction timeline will be negotiated with the contractors awarded to deliver the project. Does the final design reflect your feedback?